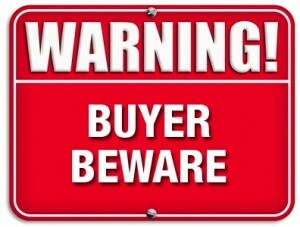 It has come to light that some manufacturers have designed printer firmware upgrades to disable your printer’s ability to accept any after-market cartridges, thus forcing you to pay inflated brand name/ OEM cartridge prices. So far, numerous cases of this deceptive and consumer-unfriendly practice have been reported for Dell, Lexmark and Samsung printers. Unfortunately, there is no way to tell which firmware upgrades will make a machine incapable of reading compatible or remanufactured toner or ink cartridges. When you first get your printer and are being prompted through the installation process, one way to avoid these harmful upgrades is by unselecting the option to receive automatic software updates. 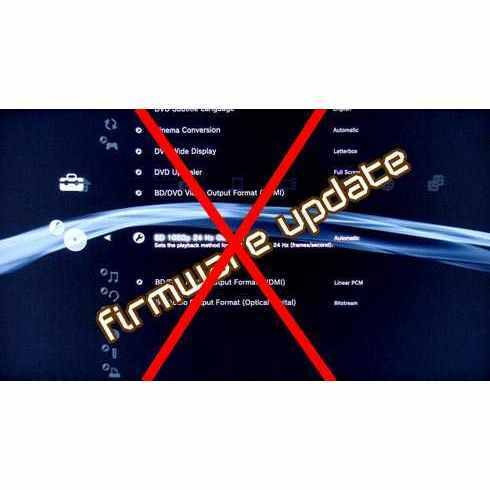 As of now, there is no definitive information on which models are susceptible and what users should look to avoid these firmware updates. For the hundreds of thousands of people who have been able to cut budgets by using remanufactured or compatible cartridges, these firmware updates can be extremely costly. This move by Lexmark, Dell and Samsung calls in to question the integrity of any company purposely destroying the sanctity of free trade.